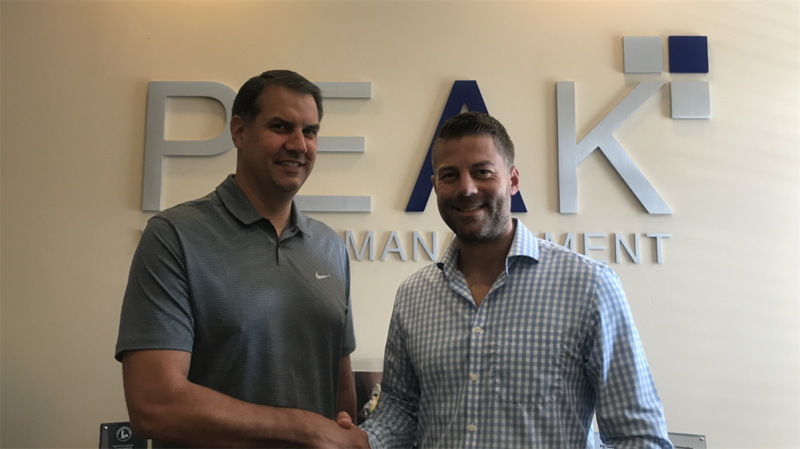 Peak has experienced significant growth over the past few years and we've been searching for an associate advisor to join our team who shares our beliefs, core values, and mission. A planner who believes in planning and inspiring our clients to make great decisions. An advisor who puts his client's needs ahead of his own. And a personality who fits in with the culture of our firm and our extended family - our clients. To that end, please help us welcome Jim Pilat, AIF® to Peak Wealth Management, taking on the role of associate advisor and Vice President. Jim currently resides in Novi with his family and has been the the financial advisory business for a number of years. We are extremely excited to announce the arrival of our newest team member, and we are looking forward to continued success together. Come say "hello" to Jim at the Top of the Peak Summer Party on Thursday, August 16th!